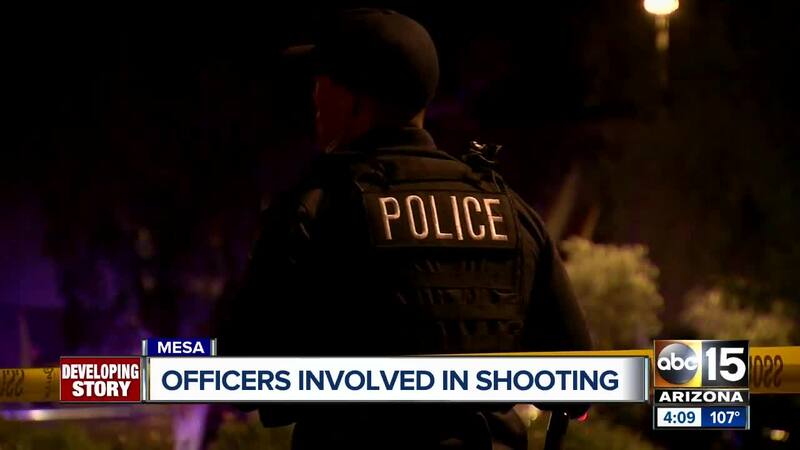 A suspect who was shot after opening fire on a Mesa officer Friday night has died from his injuries, police said Sunday. Mesa police spokesman Steve Berry said the suspect has been identified as 40-year-old David Huffines. 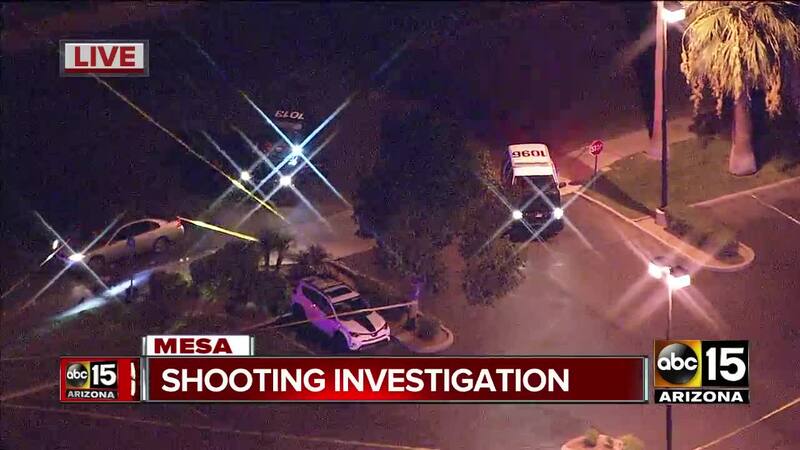 The shooting happened around 8 p.m. Friday near a popular bar area in Mesa around Main Street and Sossaman Road. Officers were reportedly patrolling the area when they noticed Huffines sitting on the sidewalk along Main Street near 74th Street. When officers approached him and asked if he was ok, Huffines allegedly pulled out a gun and shot at an officer. The officer returned fire, shooting Huffines and ending the threat, police said. 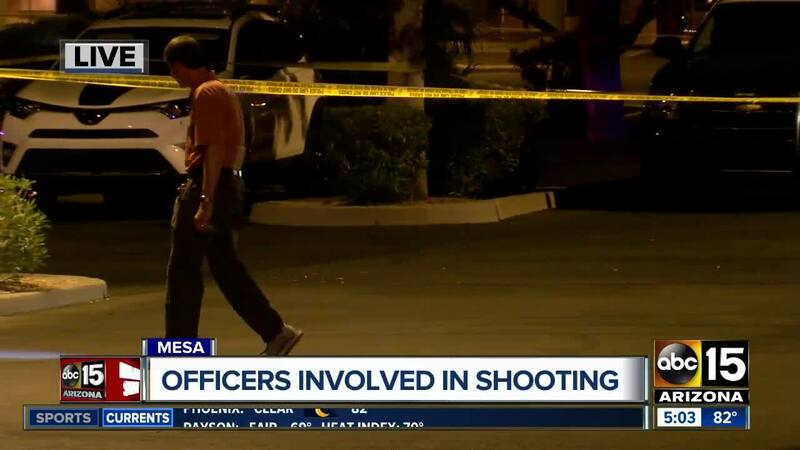 Police said no officers were injured in the shooting and the suspect was taken to an area hospital with injuries, where he remained Saturday in critical condition. Police said Sunday that he succumbed to his injuries overnight. This is the 65th officer-involved shooting in the Valley so far in 2018. "This latest shooting is another example of the danger involved in policing. 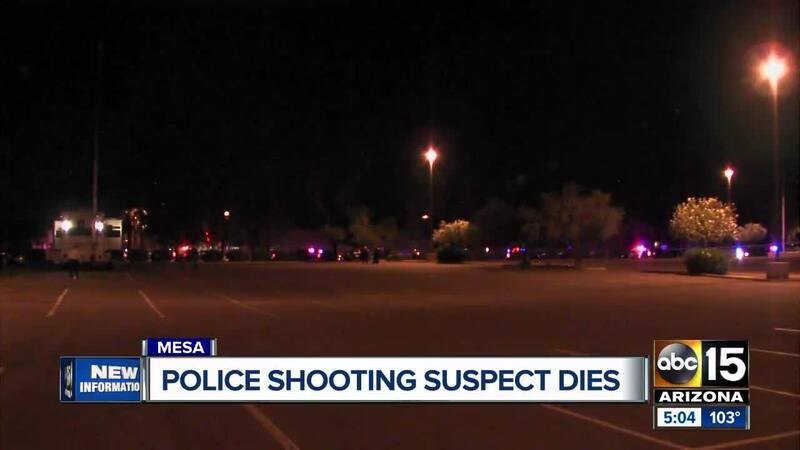 In this case, there was no call for service related to the suspect and the officer was simply stopping to check his welfare," a spokesperson with Mesa police said Saturday.